Laura and her father live a quiet life in their remote castle in the dense forests Styria. It is a solitary existence for young Laura, who has no companionship except for her governess and the occasional visits of neighbouring gentry. 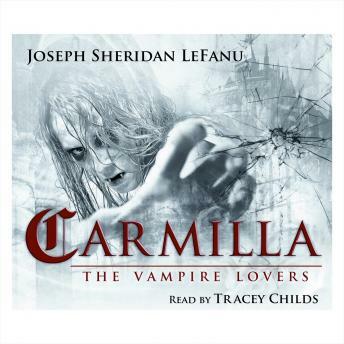 Into this lonely life comes the mysterious house guest, Carmilla. Slowly Laura falls under Carmilla's spell. Whilst she is both attracted and repulsed by Carmilla, she seems unable to find the energy to resist her. A spate of sudden wasting deaths afflict the peasants in the countryside around the castle and Laura herself falls ill. Will they manage to work out the cause of her illness in time or will she just be the latest victim of the vampire Carmilla?